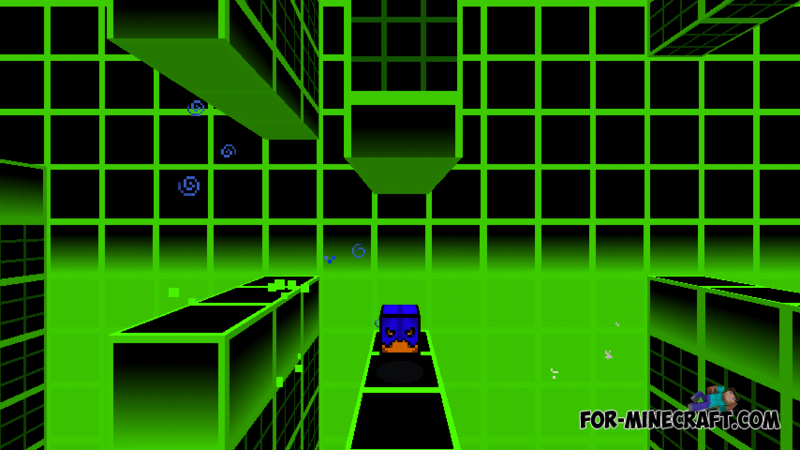 If you've played Geometry Dash and you are a fan of this game, then this map is obviously created for you. 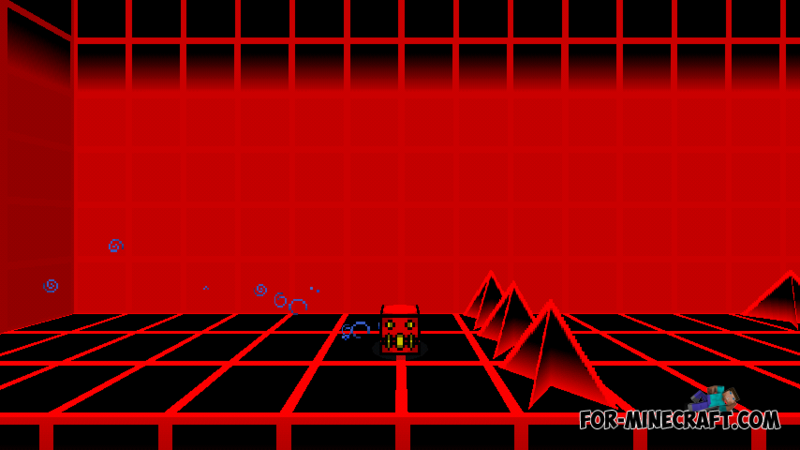 The map uses a special mod and texture, which make a mini-game even more interesting. By installing this map and mod you will find yourself in 2D game where you will need to jump through various obstacles and try not to fall. 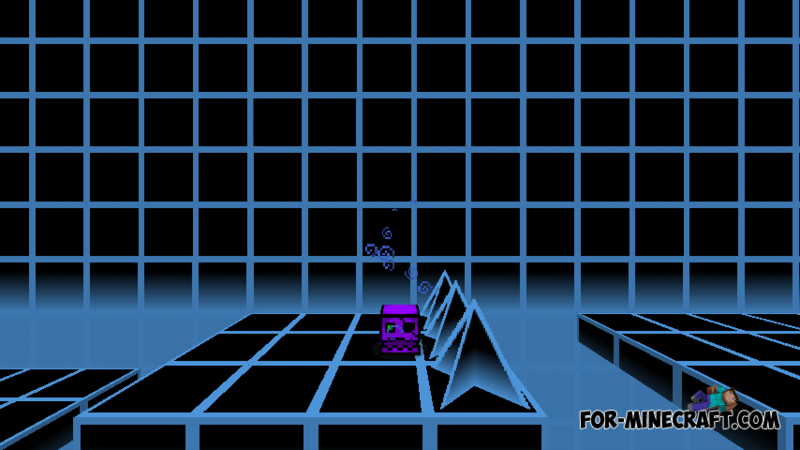 Different building blocks from Geometry Dash! Textures have high resolution (64x64). Save / load / delete data. Here is a short video of this map. It looks really amazing. And we hope that you enjoy the map.